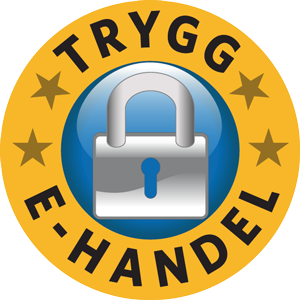 Här hittar du samtliga expansioner vi har. Ge nytt liv till ditt favoritspel! The first large expansion forA Feast for Odin! The Hero Pack 1 Expansion for A Touch of Evil. Fyra nya Heroes till A Touch of Evil.